One of Harford County’s first mixed-use centers, the Riverwoods at Tollgate offers affordable housing opportunities to both families and seniors. 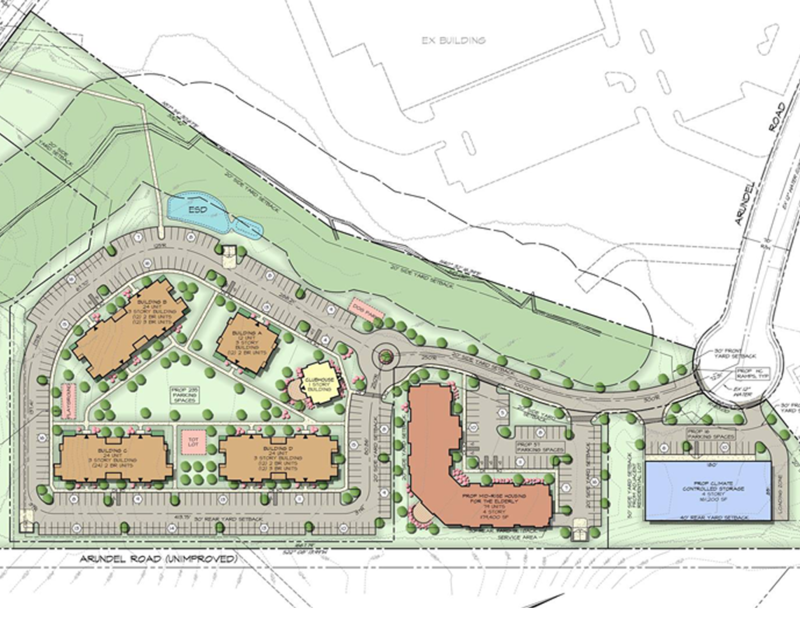 The project, on 15 acres in the Abingdon, Maryland, is comprised of 84 garden style apartments, 79 mid-rise units and a complimentary climate controlled storage facility. 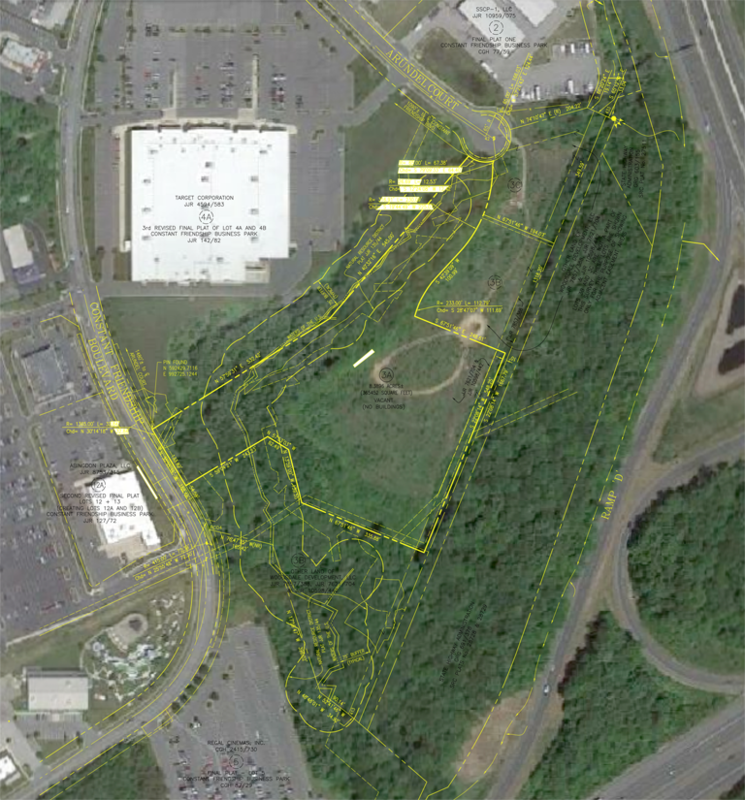 Designed in accordance with the new Maryland Stormwater Management requirements, the project is currently under construction. After providing site planning, engineering and surveying services, FWA is proud to continue offer construction support to the Whiting-Turner Contracting Company as the project progresses. www.whiting-turner.com.